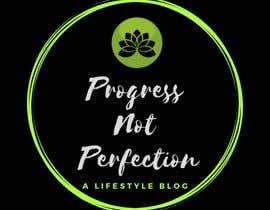 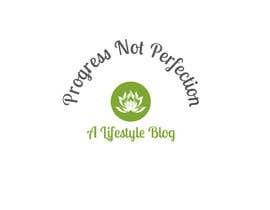 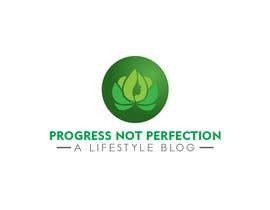 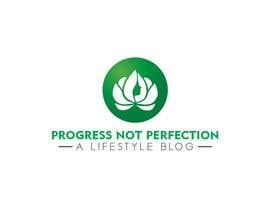 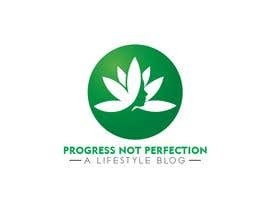 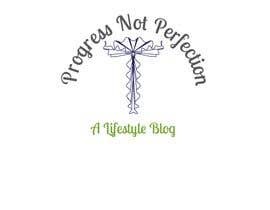 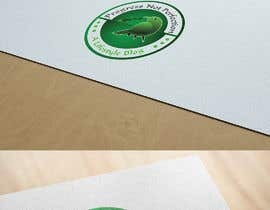 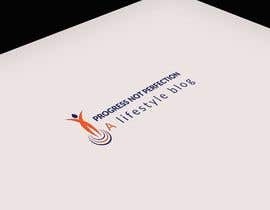 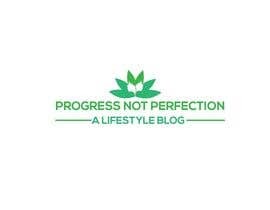 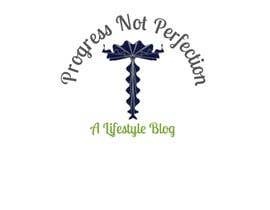 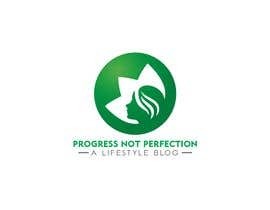 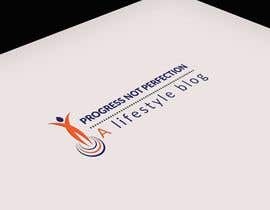 I am a lifestyle blogger and social media influencer in need of a logo as my current one is basic. 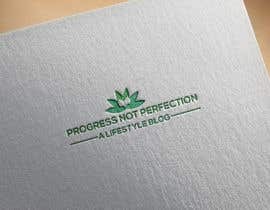 May be used on label used to sell skin care line. Will be used on webpage and across social media profiles.